Here it is! 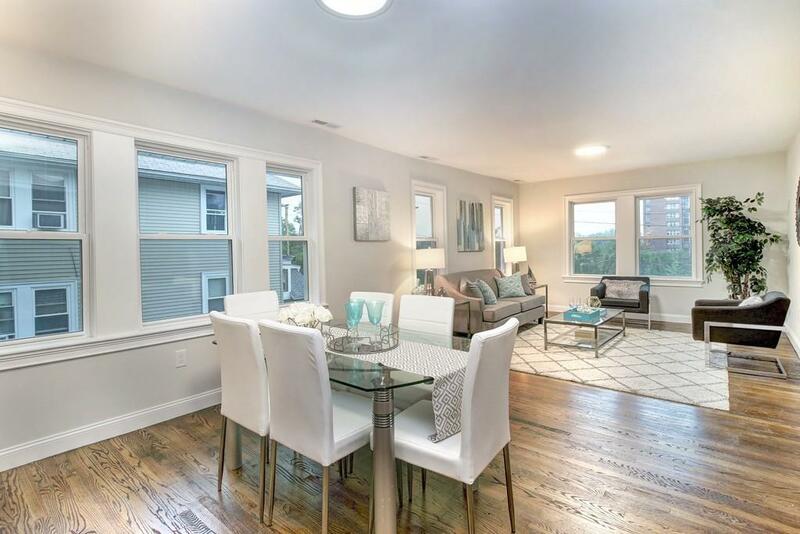 An Opportunity to own this massive BI LEVEL Unit In Red Hot ROXBURY! So close to the city and so many Boston Amenities! Inside the unit you will find a sprawling layout with plenty of space perfect for comfortable city living! Maybe you want a single family alternative that will come virtually maintenance free and have all the new finishes and modern amenities . The first floor features rich dark walnut floors that take you from room to room. All bedrooms are a comfortable size . Main floor has a guest bath and a master bedroom with en suite bathroom. On the top level you will find another massive Master bedroom suite with plenty of space to configure a bunch of different options.This unit has a beautiful front deck and Beautiful common Outdoor space to make your city oasis a reality. 1 Mile to DUDLEY SQUARE, Close to MBTA, Close to several Major Colleges and Universities, YMCA, and easy access to the LongWood Medical area. INCREDIBLE OPPURTUNITY! Listing courtesy of Alex Walsh of Access. Listing provided courtesy of Alex Walsh of Access.